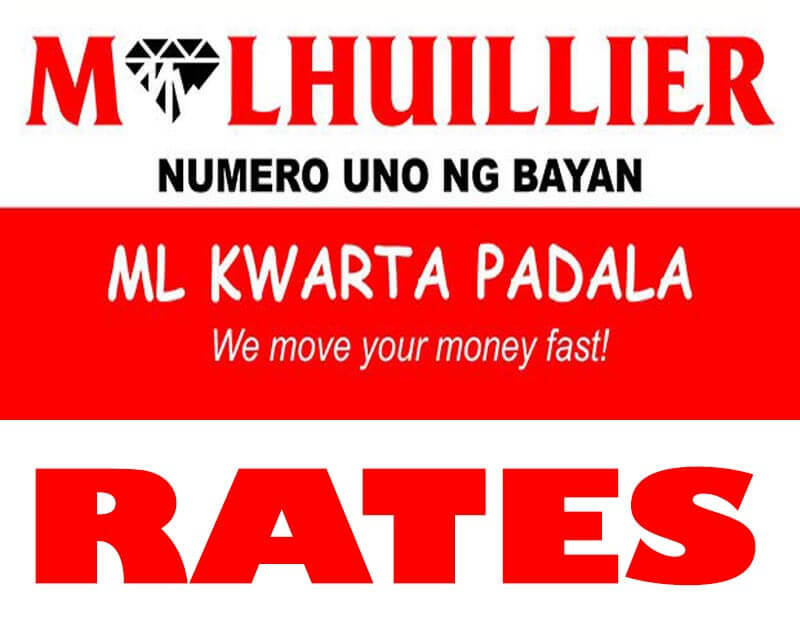 We already covered almost all-popular money remittance in the Philippines and last but the least is the M Lhuillier. They offer services like money transfer, bills payment, pawnshop and cash loans. Just like LBC Pera Padala, they also branded their remittance service as ML Kwarta Padala where they offer affordable and effortless send and receive money transactions. They have over 2000 branches nationwide, 100+ of them are operating 24/7 so you can pick-up and send your ‘kwarta’ anytime you want. They also have partners around the world to cater international remittance. What we are going to list down is the rates or charges when you send money to your loved ones and friends within the Philippines. You may refer to the respective amount bracket and the service fee below for your reference. Please take note of your tracking number or the KPTN when you use their ML Kwarta Padala service. For transaction concerns, you can call their toll free hotline 1-800-105-723-252.